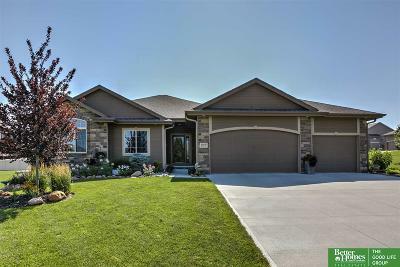 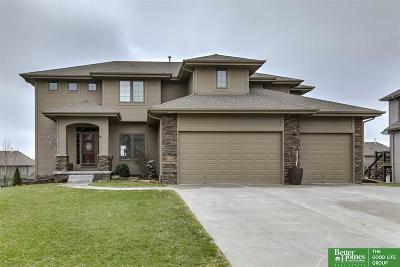 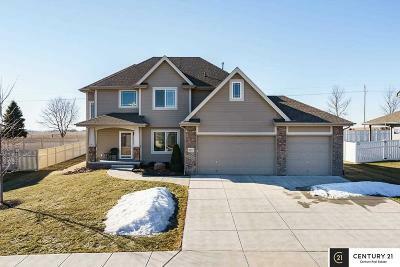 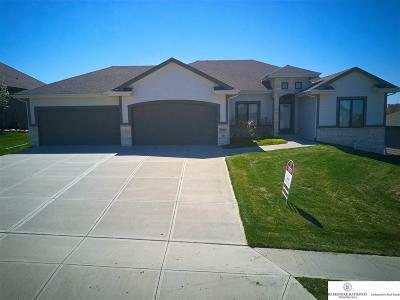 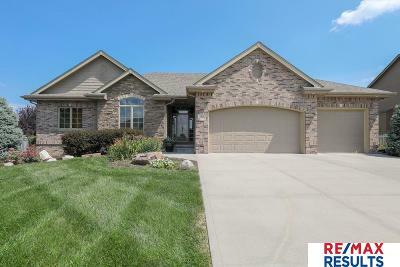 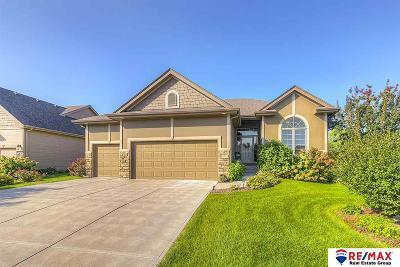 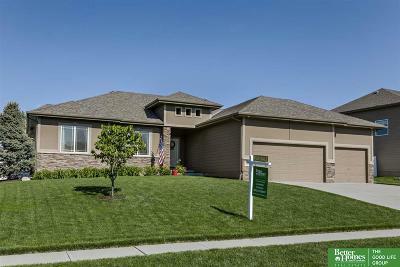 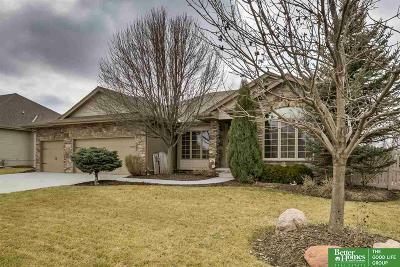 Shadow Lake is a newer subdivision located in Sarpy County located just south of Shadow Lake Town Center. 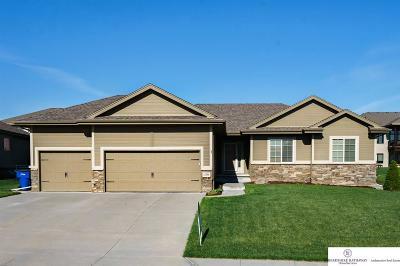 The area has two small lakes with a walking trails around both totaling 3 to 4 miles. 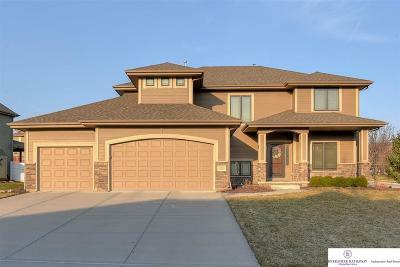 Shadow Lake is in the Papillion La Vista Public School District. 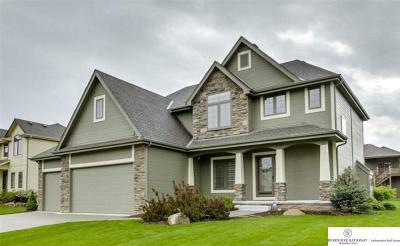 The average home price in Shadow Lake is in the $350,000-$400,000 price range. 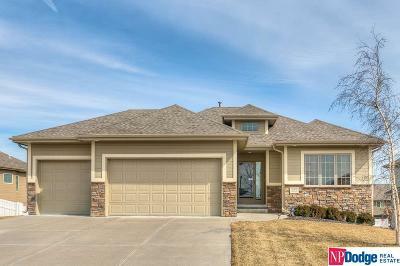 Shadow Lake is convenient to Offutt Air Force Base via newly paved Capehart Road, along with highway 370.